Nugen Audio is set to unveil Halo Downmix, a new solution for precise downmixing of feature-film or 5.1 mixes to stereo, at the upcoming 2017 NAB Show in Las Vegas, Nevada. 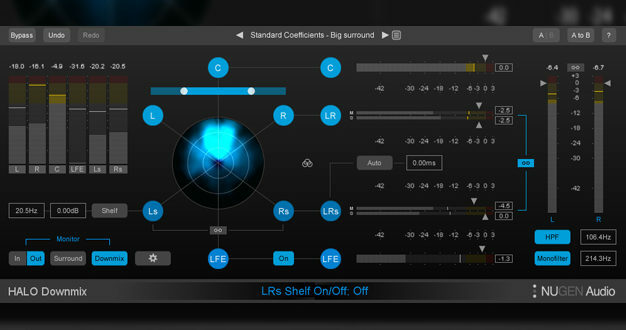 Pre-existing tools can generate excess ambient sound as the rear channels collapse to stereo, and can cause indistinct dialogue or disproportionate levels of low-frequency energy, while original archive material – when upmixed using legacy methods such as rear-channel delay and phase shifting – can sometimes end up with audible timing errors when summed to the phantom centre. Halo Downmix is designed to overcome these challenges by giving the user hands-on control over the relative levels, timing, and direct/ambient sound balance within the downmix process. The company says that by allowing appropriate adjustment, Halo Downmix delivers a result far superior to a typical in-the-box, coefficients-based process. 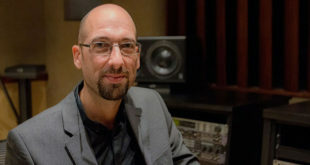 "We created Halo Downmix in direct response to customer demand," said Jon Schorah, founder and creative director at Nugen. "Many of our Halo Upmix users also need high-quality downmix processes to handle legacy and third-party content. 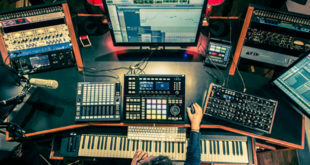 Halo Downmix provides new levels of creative control to improve the quality of stereo downmixes, therefore making it easier to deliver on the creative intent of the original mix in stereo." Nugen will also demonstrate the latest update to Halo Upmix, its solution for upmixing stereo audio to 5.1/7.1/9.1 surround. 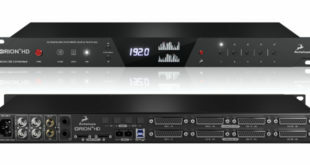 This update includes algorithmic improvements designed to enhance multichannel-to-multichannel mix and upmix adjustments using the Halo Upmix technologies to further enhance existing surround recordings. 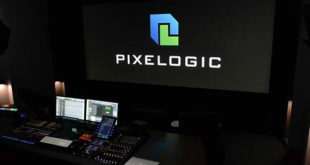 Additionally, the company will launch its new AMB Processor concept at the NAB Show, enabling post-production facilities to accelerate workflows and reduce delivery times for a range of different tasks, with separate modules available for upmixing and loudness management.